Jerr-Dan offers a complete line of world class towing, recovery and vehicle transport equipment for the global market. 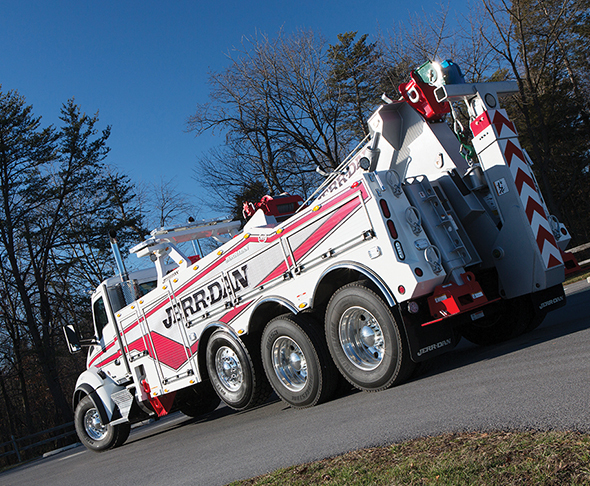 Jerr-Dan vehicles have the brute strength and versatility needed to recover, haul and transport the most extreme loads and are sold worldwide through an authorized Jerr-Dan distributor network. Call 717-597-7111 or visit www.jerrdan.com.